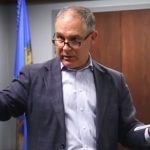 During his confirmation hearing on Jan. 16, Andrew Wheeler, President Donald Trump’s nominee to head the Environmental Protection Agency, repeatedly used a misleading statistic to defend the EPA’s proposed replacement for the Obama administration’s Clean Power Plan. 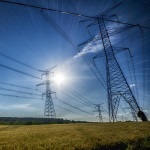 Will Power Plant Rules Cause Blackouts? 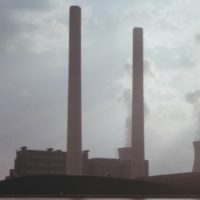 The head of the Environmental Protection Agency told Congress her agency’s proposed rules governing carbon dioxide emissions from power plants will not affect the reliability of electricity service. That’s debatable.